Losing weight is not easy. We share tips on how to exercise and what to eat. There are a million diets, workout routines and cleanses that claim to help you lose weight fast and easy. 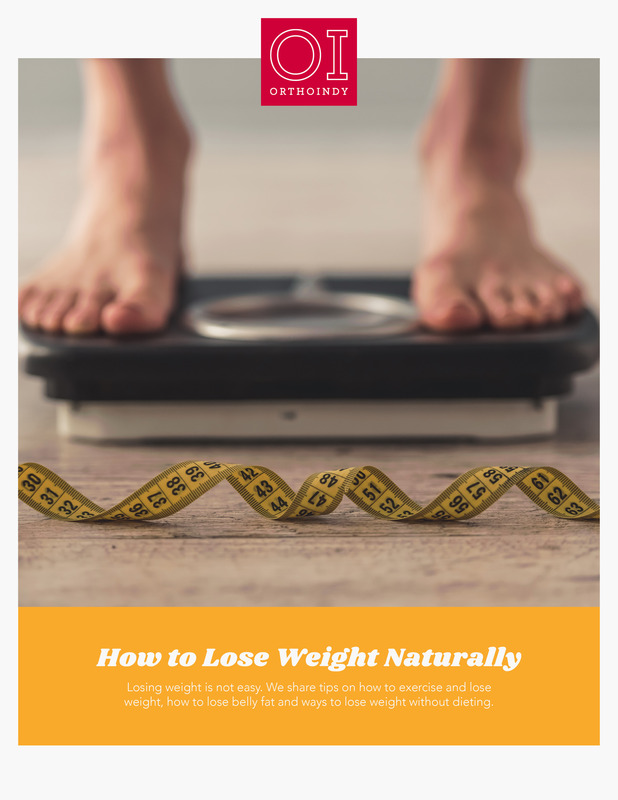 However, losing weight naturally requires you to kick old bad habits to the curb and find new healthy habits you can sustain the rest of your life. Here we discuss how to eat healthy and lose weight and the best exercises to lose weight. Start your weight loss journey by following a few tips.